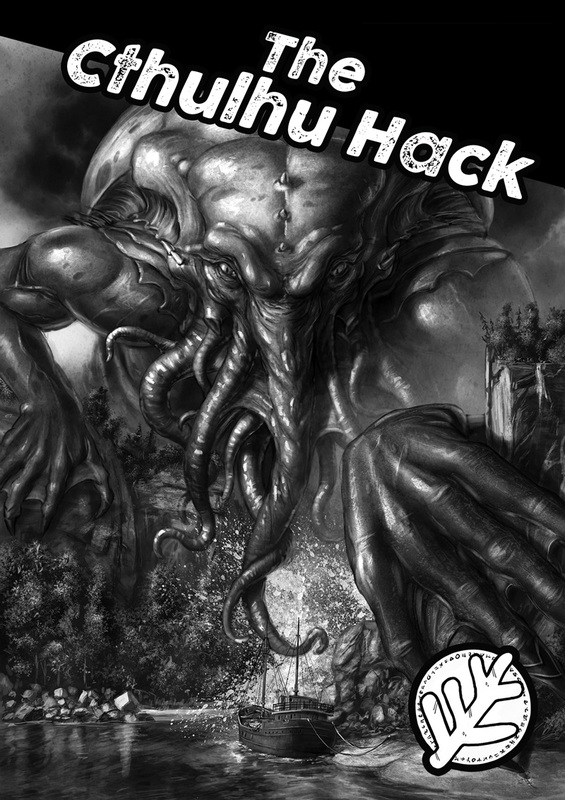 The Cthulhu Hack is a traditional tabletop role-playing game. Friends sit around a table - or meet online - and narrate stories; as the Player, who acts the part of a character in the story, or as the Gamemaster (GM), who sets the scene, leads the tale, plays the part of non-player characters (the extras), and keeps order. 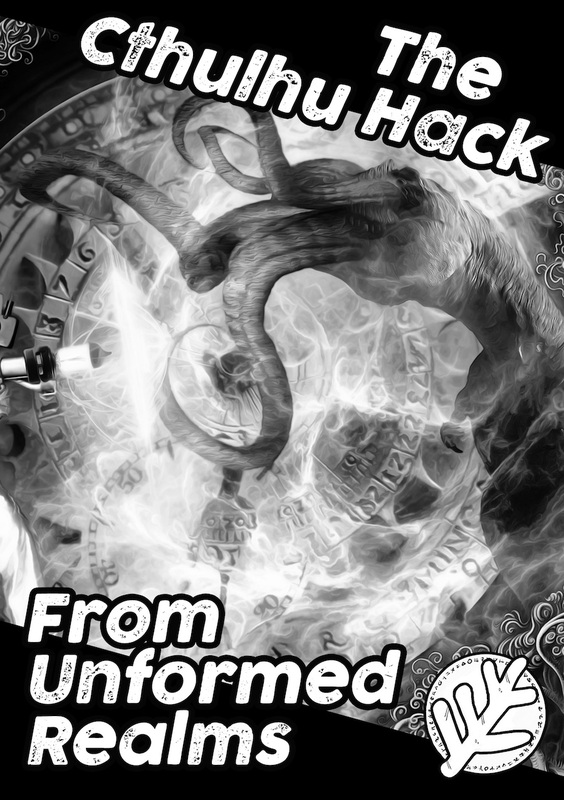 Role-playing offers a lot of games in Lovecraft's mythos, but The Cthulhu Hack focuses on simple, accessible rules and mechanics designed to emulate the slow spiral of self-destruction that dominates the original tales. Campaigns becomes about the over-arching threat against the whole of humankind, rather than the insignificant lives of just a few investigators. The core rules, containing: an overview and explanation of the base game mechanics, Saves and Resources; character creation - both archetype and flexible - allowing you to tailor the player experience; rules for threats, investigation and sanity; the Mythos, creatures and spells; an example of play and a short investigation, Save Innsmouth: Chapter 0. A guide to using Lovecraft's stories, and tales like them, as the basis for your investigations. The back of the book contains an annotated version of the titular story, with notes on where you can mine for game elements. 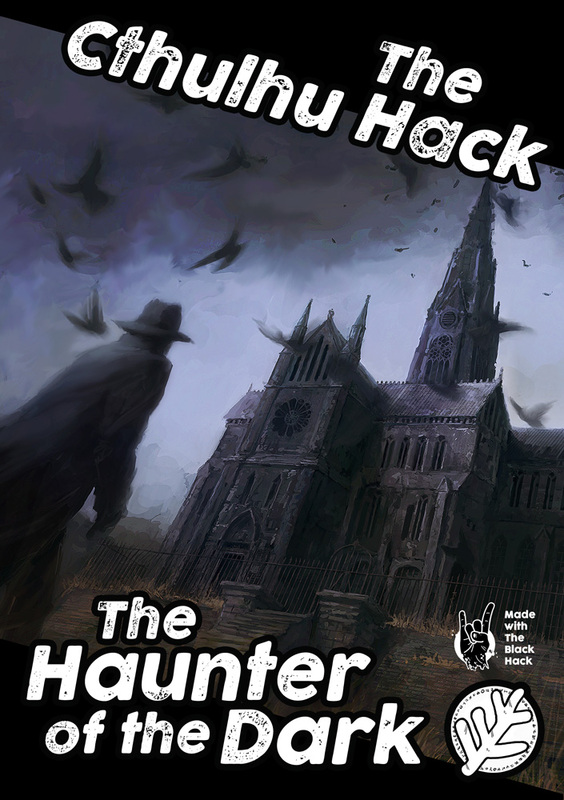 The beginning of the book uses these elements and a standard framework to present a sequel to the Haunter, to challenge your own investigators. A store of random horrors, providing a springboard to your own creations or a simple mechanism for refreshing staid old adversaries. Dozens of carefully crafted tables enable the Gamemaster to use these system-free tables to generate strange new horrors to scare and challenge your player characters, who will face the unknown time and again with this toolset. Three authors. 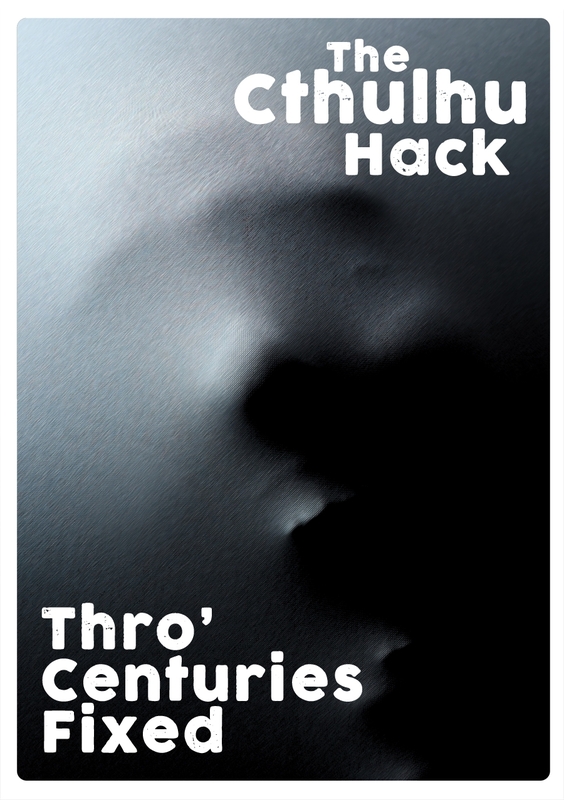 Three chilling tales of malevolence and inhuman appetite. 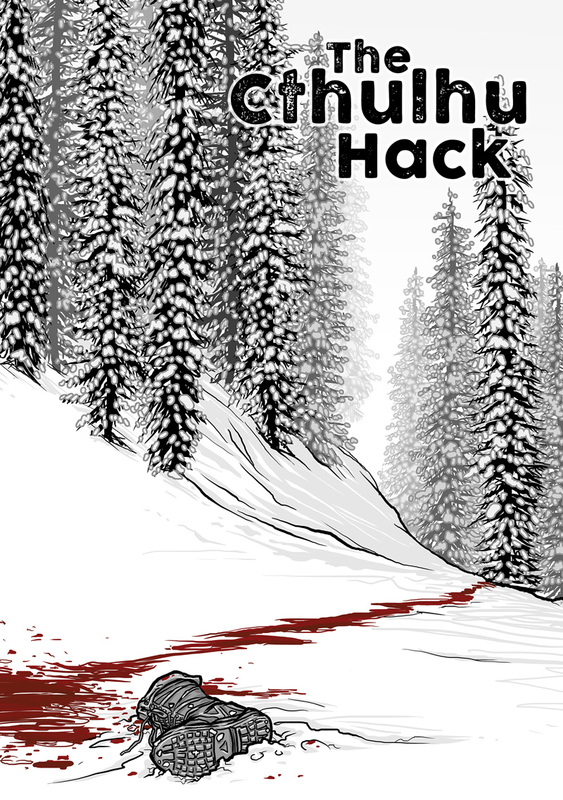 Taking the myth of the Wendigo as the core focus for each investigation, these three award-winning adventures span two centuries and take the hapless investigators into the darkest heart of the wilderness. Designed as stand-alone investigation adventures, with notes on linking them together, suited to running as one-shots or over two sessions. 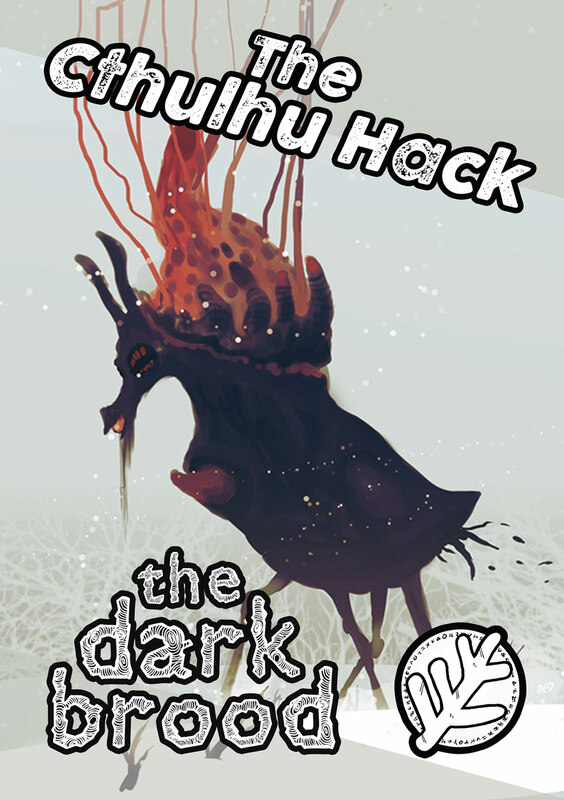 The Dark Brood offers a selection of content bringing the fecundity of Shub-Niggurath front and centre to your game and loosing her mindless progeny upon the world. Including notes on the Black Goat of a Thousand Young and the faithful who seek to harness some aspect of its power, along with new horrors, spells, dozens of ideas on adding the influence of the Dark Brood and Shub-Niggurath into your investigations, and three adventure seeds.